The legal process can be a difficult thing to tackle on your own. When you bring a lawyer onto your team, they are ready and able to use the ins and outs of the legal system for your benefit. At Dashner Law, we can execute the steps in filing a lawsuit for you, leaving you to heal and rebuild your life while we handle your claim. Initiation of the Claim– To begin a lawsuit, the plaintiff must file an initiatory pleading known as a Complaint. This is what sets out how the defendant caused the plaintiff harm, the legal reasons that the defendant should be held liable for the damages, and how the plaintiff would like the situation to be rectified. The defendant is then able to respond to the plaintiff’s allegations through the Answer. Gathering Evidence – During a process known as Discovery, both sides of a lawsuit are required to divulge any and all information relating to the suit, within the confines of the law. Additionally, both parties are able to request certain documents, ask the opposing side questions, take depositions and generally seek out as much information as possible. Trial – Trials are the formal legal setting in which parties are able to present their information and findings to a judge or jury in hopes that their party will have a favorable ruling. Before the trial begins, both sides are required to provide the judge with a written statement outlining their position. Most matters settle before this time because of the extreme costs involved in executing all of the steps in filing a lawsuit and holding a full trial. 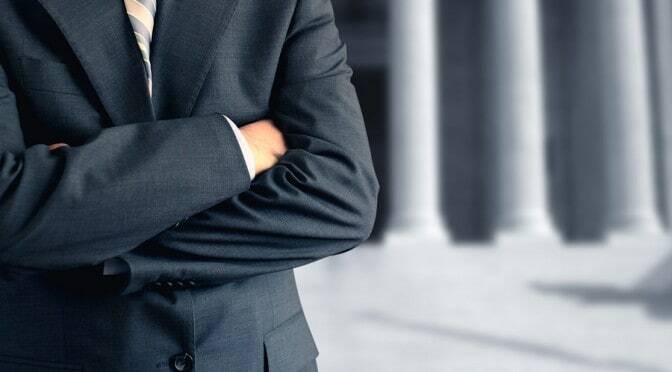 Whether you have been the victim of a drunk driver, you were injured by a faulty product, or you were hurt while working on a construction site, at Dashner Law, we painstakingly ensure that you will receive the best representation possible for your matter. Contact us at 972-793-8989 or 817-864-9980 to discuss your claim with one of our attorneys and learn the steps in filing a lawsuit.